Services provided by Kampmann do Brasil Ltda. 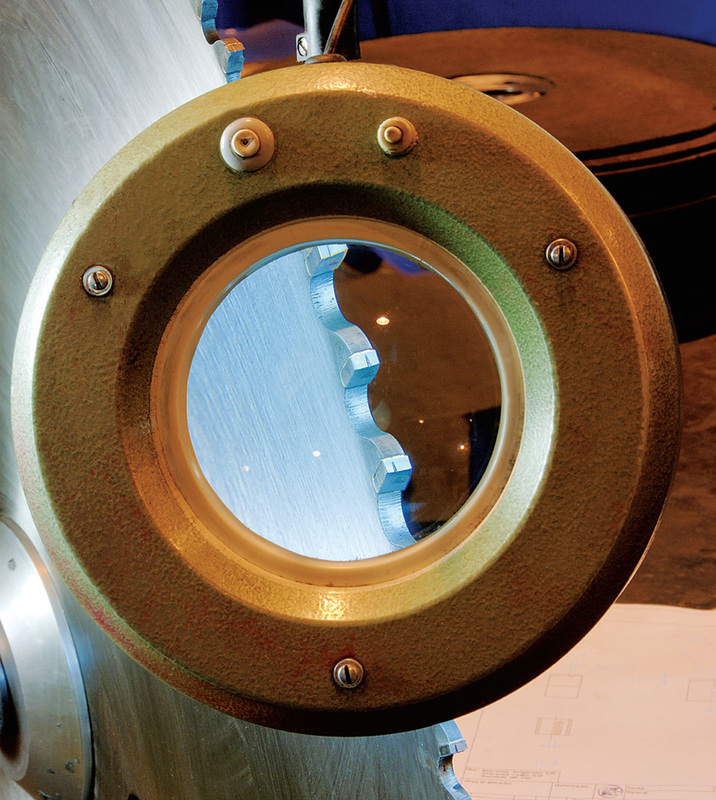 The consulting services for cutting consists in having Kampmann technicians performing various analyses and offering a customized cutting solution. 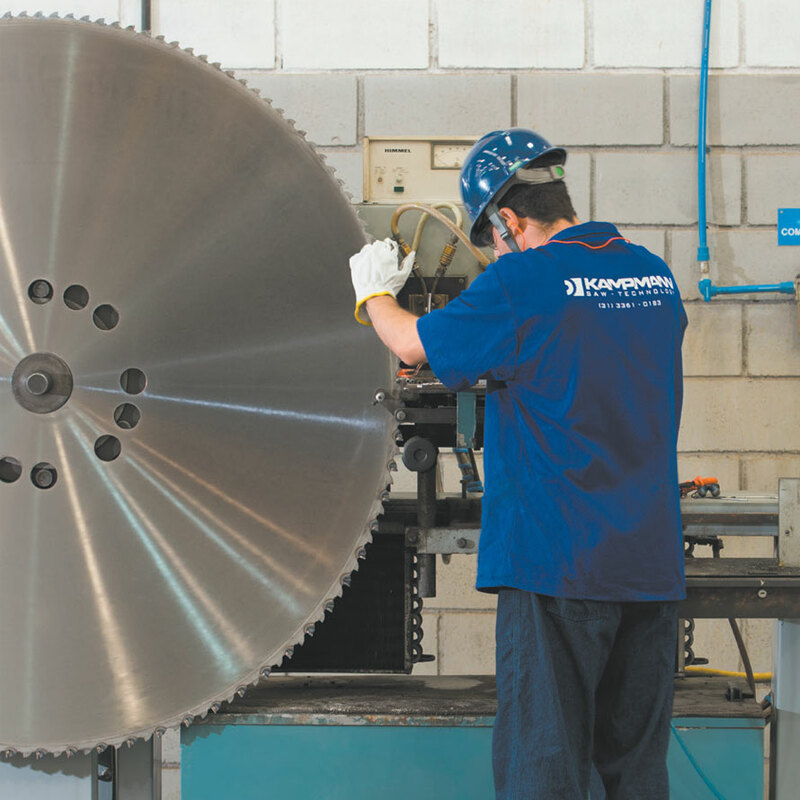 The best blades for the circular saw are defined, the cutting parameters and conditions determined and cutting solution implemented. 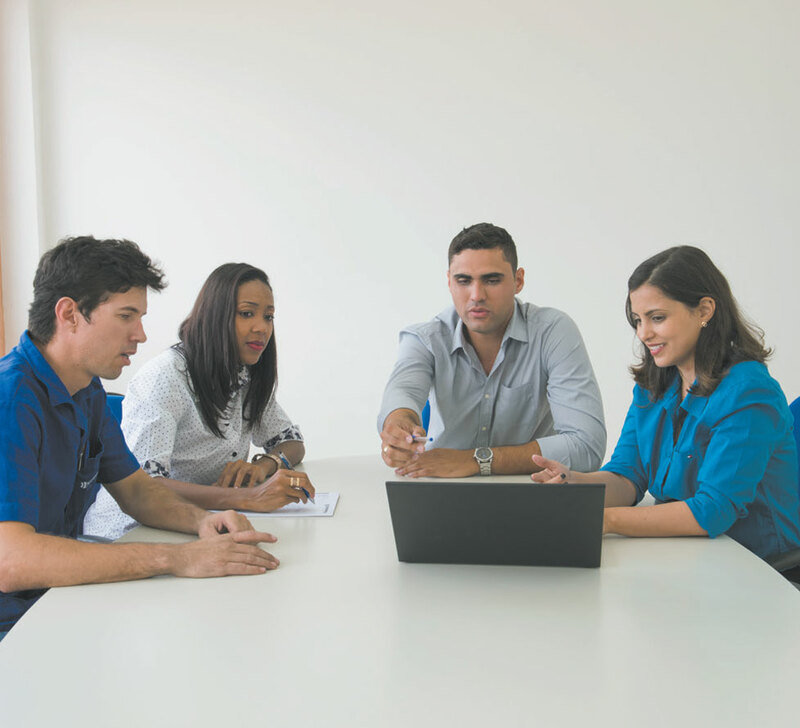 Additionally, training is provided to the client’s team to ensure high cutting performances during the entire process. 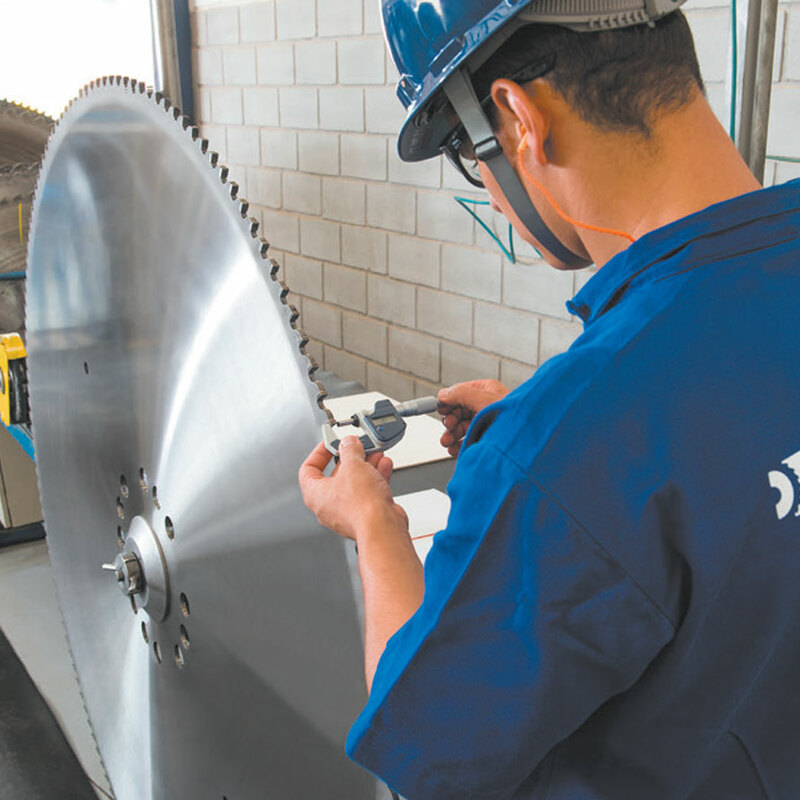 The circular saw blade reconditioning service involves the recovery of these tools after their utilization, reducing client manufacturing costs, which in turn, makes them more competitive on the market. Kampmann do Brasil Ltda. has a highly specialized technical team and modern machines, such as CNC grinding machines, laser cutting machines, straightening machines, tensioning machines, among others. Service frequency is defined based on client process requirements.